Godzilla: King of the Monsters Costumes! 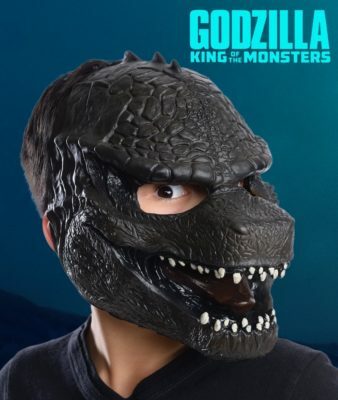 Here’s a look at some upcoming Godzilla: King of the Monsters costumes and accessories: First up, the Godzilla: King of the Monsters mask! Use the Pages buttons to see more! The Planet Nestor Wardrobe Department is your place to check out curated Apparel, Cosplay and Tee Posts! Stay tuned!